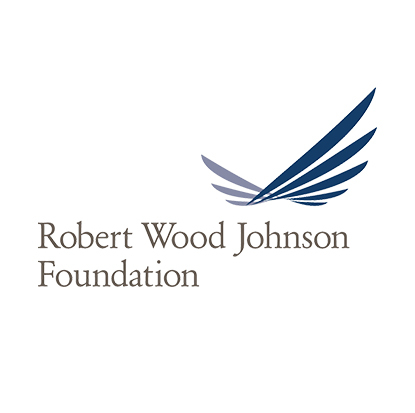 Each year, the Robert Wood Johnson Foundation awards Culture of Health Prizes to eight cities creating powerful partnerships to enable everyone — especially those facing the greatest barriers to good health — with the opportunity to live well. Meet the Culture of Health winners for 2017. Apply for the 2018 Culture of Health Prize by November 3, 2017. Comments on "Meet the Culture of Health Prize Winners"